With polo’s summer season in full swing, the most regular FAQ is what to wear. Here is Diana Butler’s guide to ensure that the day’s sport runs as smoothly as your suit. There are two, seemingly innocuous words that can strike fear into the heart when invited to attend a smart sporting event – SMART CASUAL. What does that mean? Is a tie essential? Do I need a jacket? What if I am denied access in front of my friends? Well panic not. Just follow these simple rules in the polo style and etiquette stakes to guarantee to be treading in divots like a member of the Royal Family. If in doubt about what to wear for a day at the polo always take a leaf out of The Queen’s Consort’s book. He may be in his 96th year but Prince Philip continues to be a regular fixture on Best Dressed Lists and his timeless style works across an array of varied events, including polo. Last year he was listed 12th in GQ’s Best Dressed list in 2016 – beating both his son, the Prince of Wales, and grandson Prince Harry. 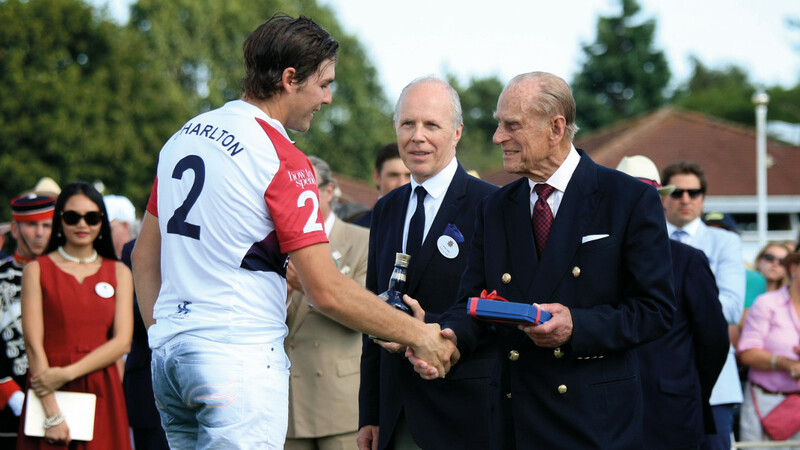 So, this royal gent clearly knows a thing or two about what to wear and, as a passionate player in his time – reaching an impressive five-goal handicap at his peak – he also knows plenty about the game too, the oldest team sport in the world. 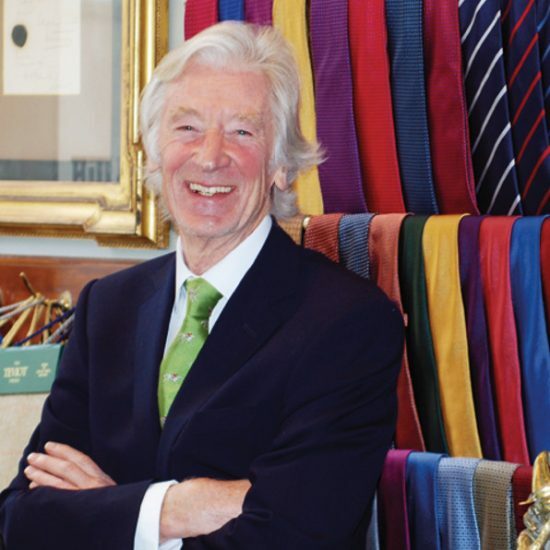 John Kent of Kent & Haste has been making this Royal Prince’s suits for some 50 years – and simple is the key to their success. Plain blue and grey wools in a single-breasted cut is the Prince’s preferred choice, always offering both comfort and ease of movement. Not a bad template to start from. And, depending on the weather, this Duke has been known to wear a Panama – no doubt from royal warrant holders James Lock and Co.
An invitation to a stylish day at the polo might tempt you to wear white jeans, but this is a rookie mistake. Whites – the generic term for the trousers worn by players, professional and amateur – are jeans. It is frowned upon for non-players to turn up to a match in whites. The international polo is a pretty small pond in which pseuds are easily spotted. Pale colour chinos are perfect for spectators – a chap always looks dapper when chinos are paired with a blazer. Even the much maligned red trews are acceptable at polo clubs across the country. To wear a tie or not to wear a tie? If your invitation includes a visit to the Royal Box at Guards Polo Club, then a tie is a must. If in doubt roll one up and put it in your pocket. Even better if it is a regimental tie – that is always the perfect conversation starter at polo. 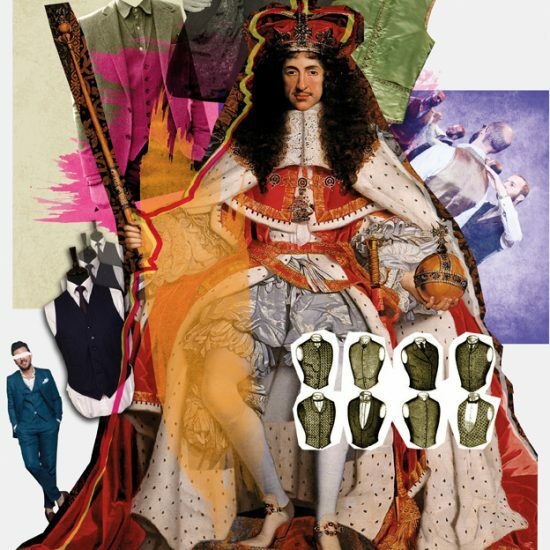 The Royal Box steward at Windsor has been known to hand out club ties – in the ubiquitous Household Division colours of navy and maroon – to uber fashionable Royal Box guests who thought the Box rules didn’t apply to them. Even if no royals are present on that day the steward will brook no argument. “That tie clashes with my jacket” or “I was going for a more informal look!” are simply ignored. Remember he has heard them all before and will be immune to your pleadings. You have been warned! Polo may be a summer sport in the UK, but a smart request to lunch is not an excuse to ignore the weather forecast. 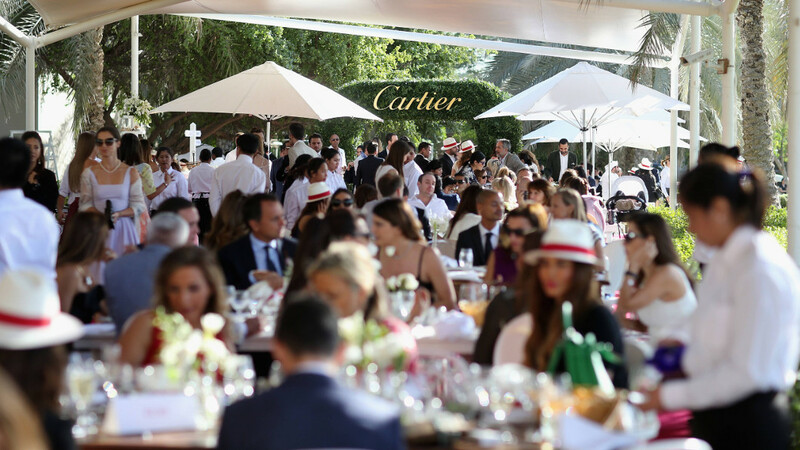 Lunch guests are invariably encouraged to watch a chukka or two from an uncovered grandstand and treading in the divots at halt-time is virtually compulsory – even for Royal Box guests. So, a Barbour or La Martina jacket is the perfect finishing touch, allowing you to brave the elements like a seasoned spectator. Alternatively, an elegant, yet relaxed cotton Mac, such as that in Gieves & Hawkes latest collection, will guarantee that you are perfectly attired rain or shine. 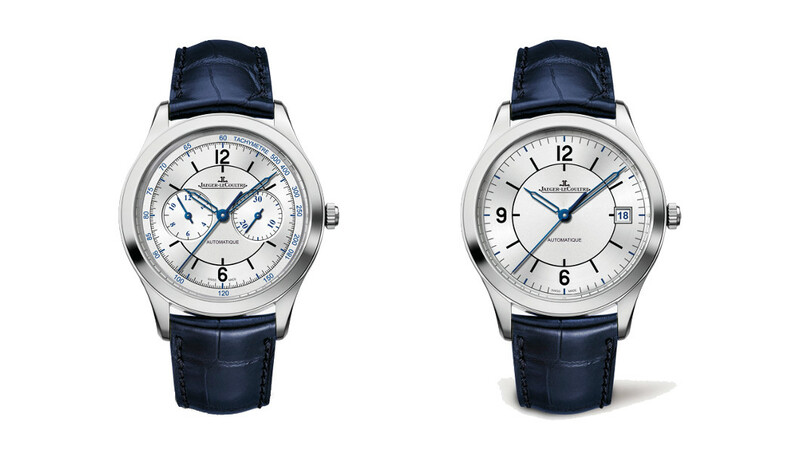 An essential finishing touch to any outfit at the polo is the timepiece. 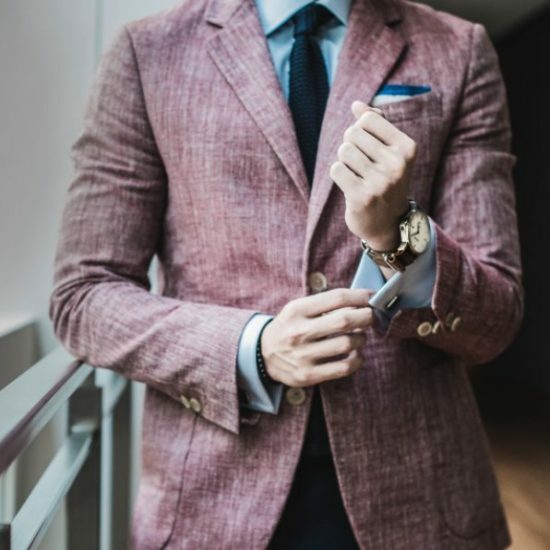 With so many big names involved in the game – think Cartier, Piaget, Rolex, Richard Mille and Jaeger Le Coultre to name just a wristful – there is a great chance of getting it right. Swot up on your preferred brand’s sporting history. Drop casually into conversation that the Jaeger LeC’s Reverso was designed to protect it when worn while playing or that your Richard Mille is not only like tennis ace Rafa Nadal’s, but is also worn by high-goal, Argentine superstar Pablo MacDonough, and nobody will mistake you for a polo novice. Although this guide may calm nerves, the key to getting it right at polo is to always look relaxed. 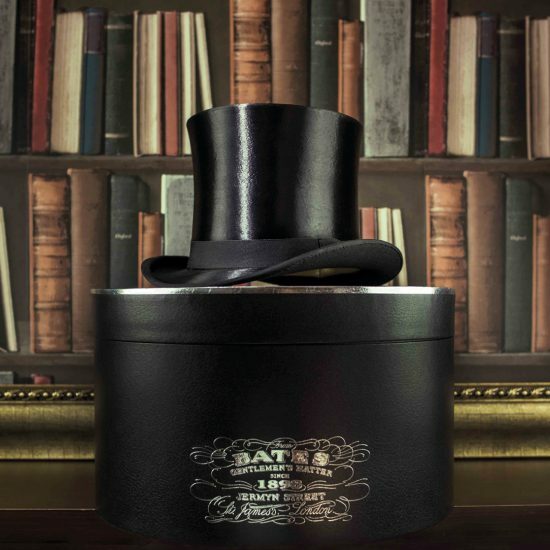 So, if a coveted invitation heads your way only make a dash to Jermyn Street or Savile Row if you want a new tie or socks or update your Panama. 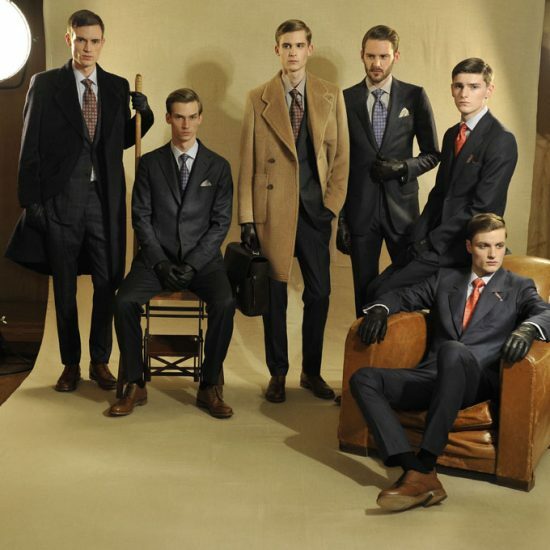 Remember your favourite, maybe well-worn, Savile Row suit or blazer will be perfectly in sync with the day. 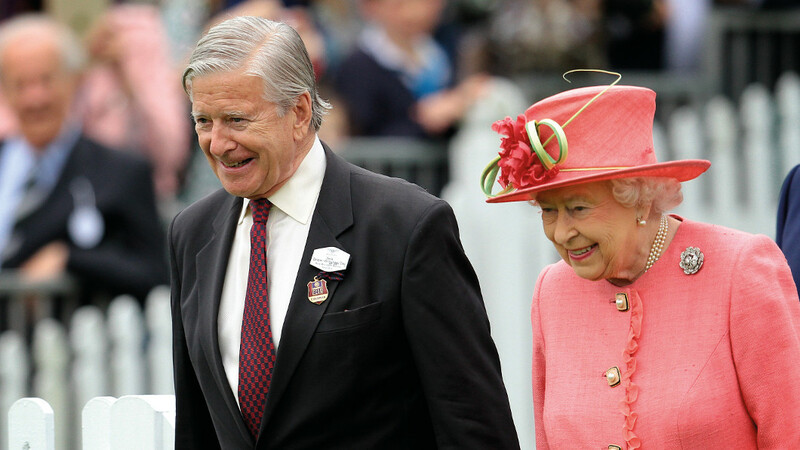 As the modern icon of the game, Prince Philip shows year after year – keeping it simple works best every time.